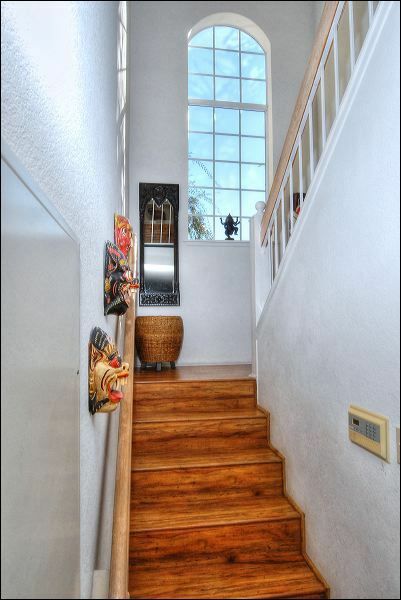 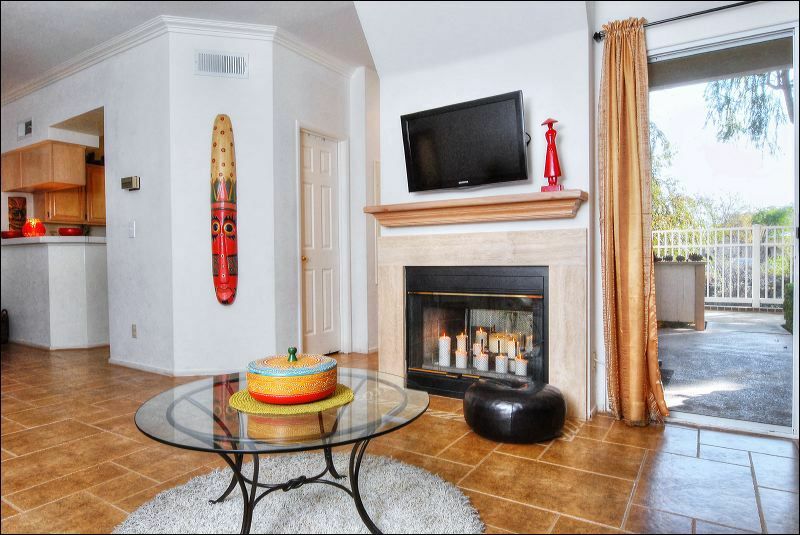 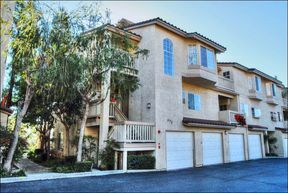 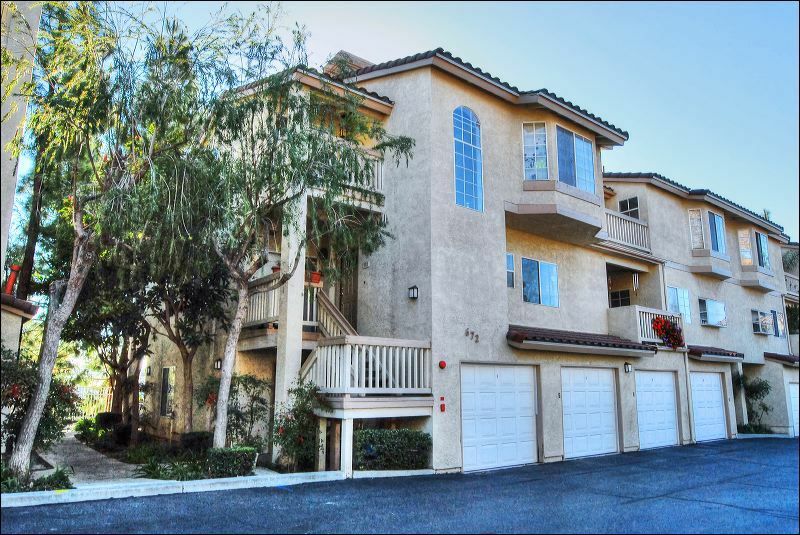 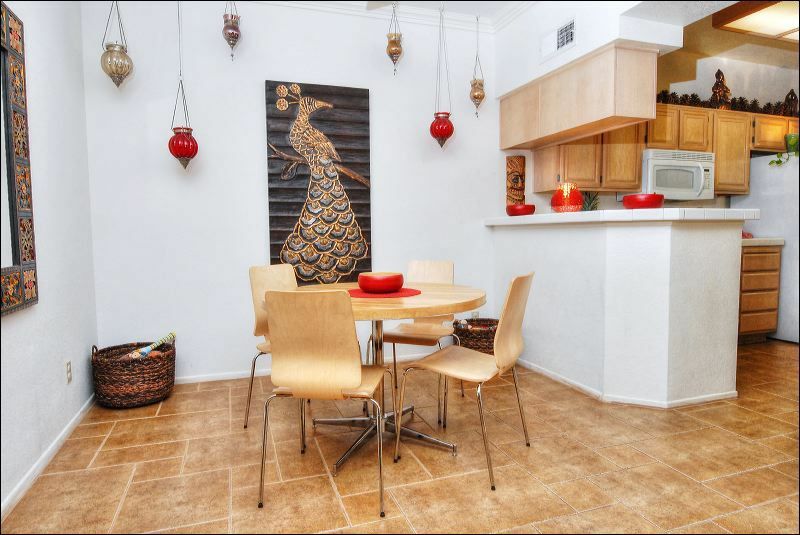 Excellent opportunity to own a prime Shadow Ridge townhome in beautiful Oak Park. 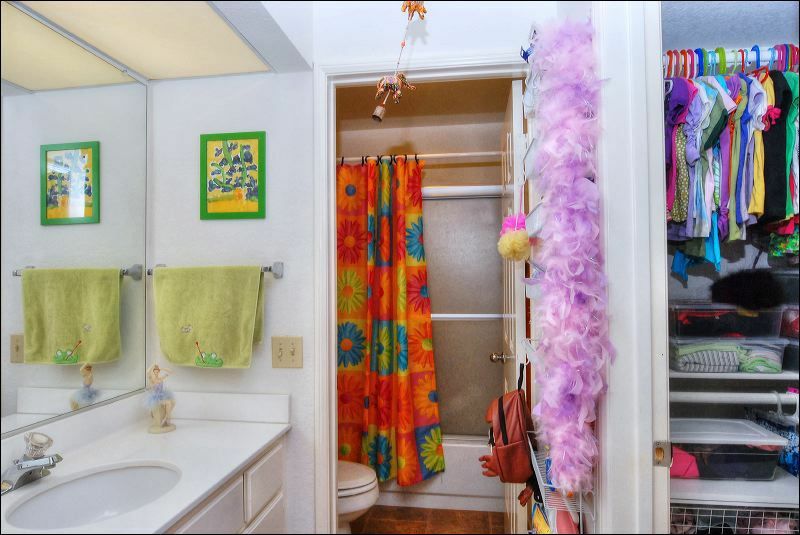 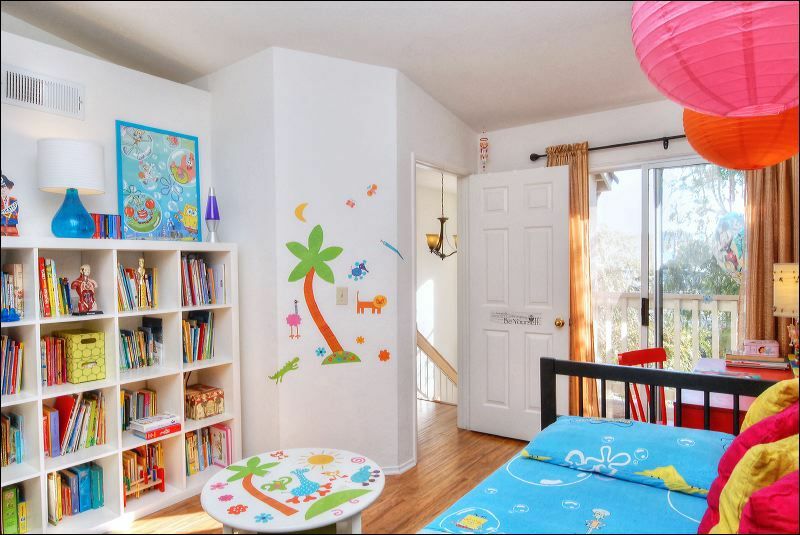 This lovely home features over 1200 sq. 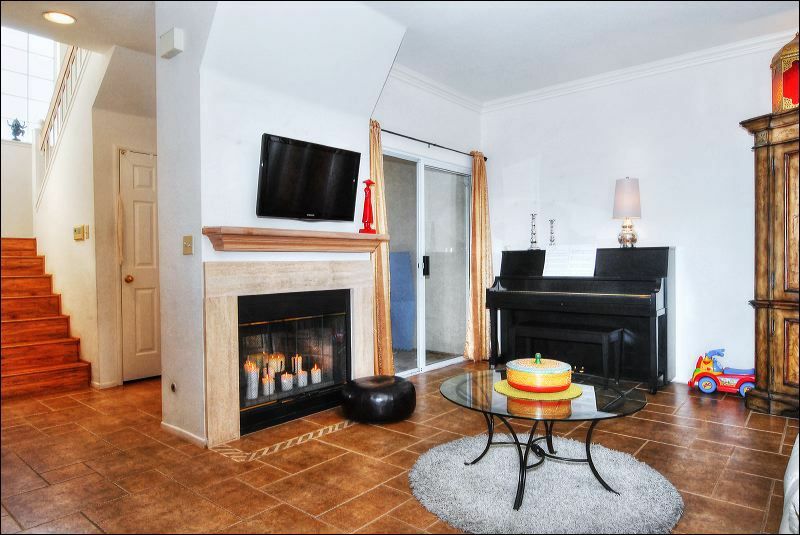 ft. open floor plan, new paint, cathedral ceilings, crown moldings, Versailles pattern tile and wood floorings throughout, cozy living room with fireplace and double master suites with walk-in closets and two balconies. The kitchen is complete with light wood cabinetry, tiled countertops, flat-top range oven, built-in microwave and garden window. 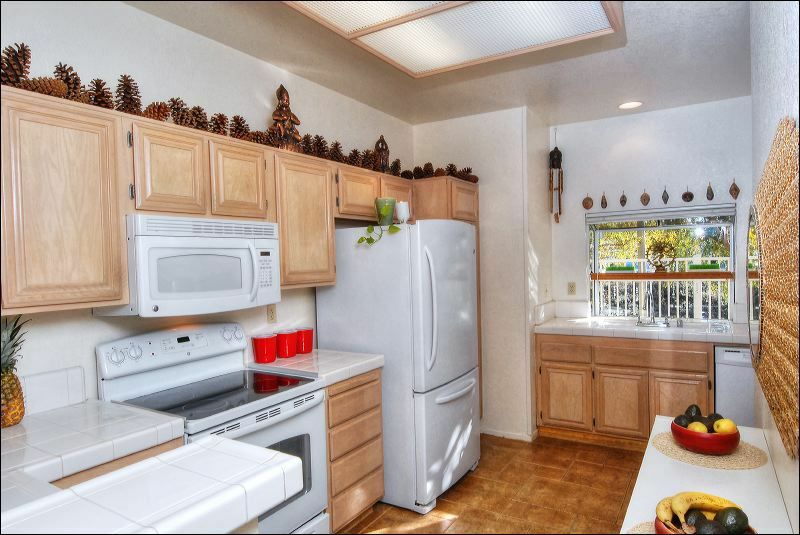 Indoor laundry is conveniently located off the kitchen. 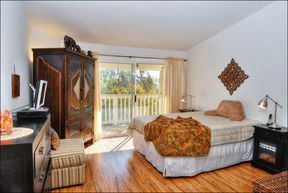 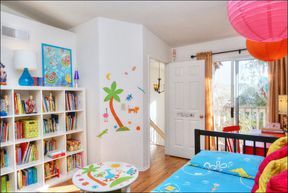 The spacious master bedroom suite has vaulted ceilings, walk-in closet, balcony and master bathroom with shower and tub. 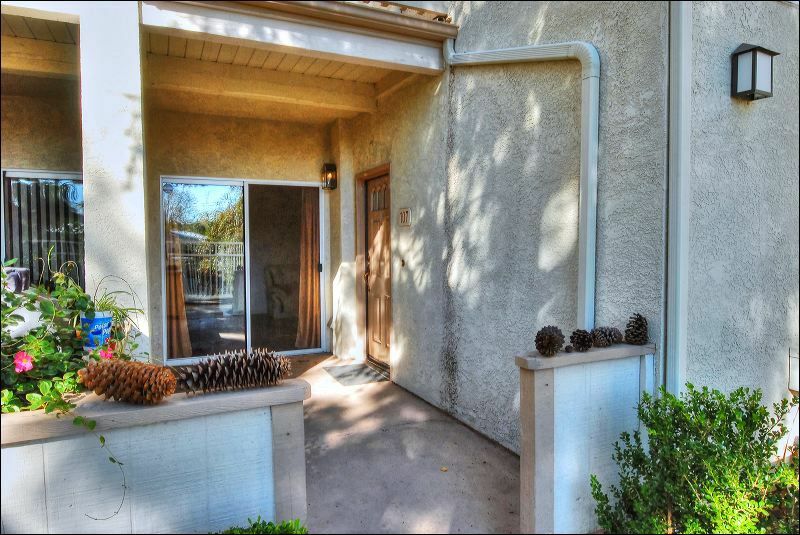 Direct access 1-car garage attached with extra carport space in front of garage. 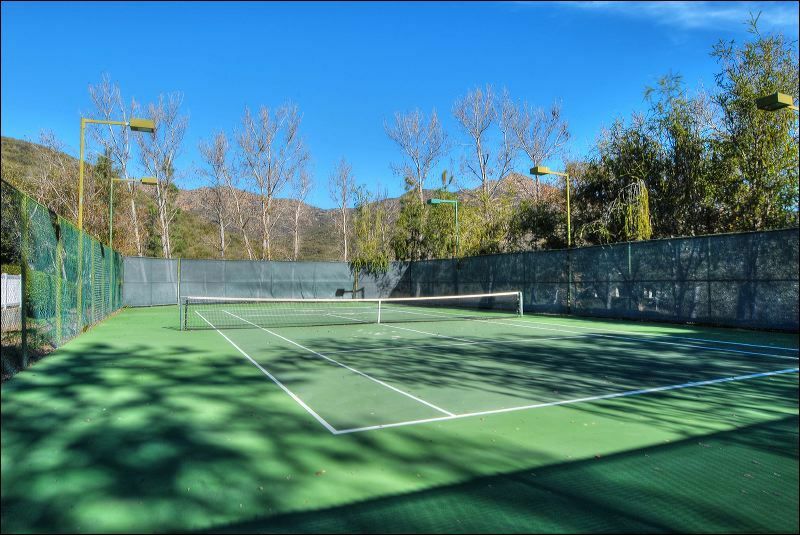 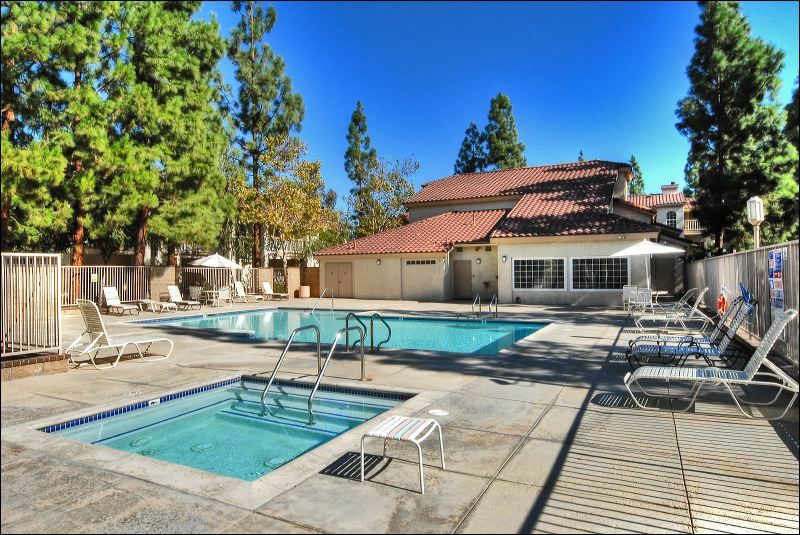 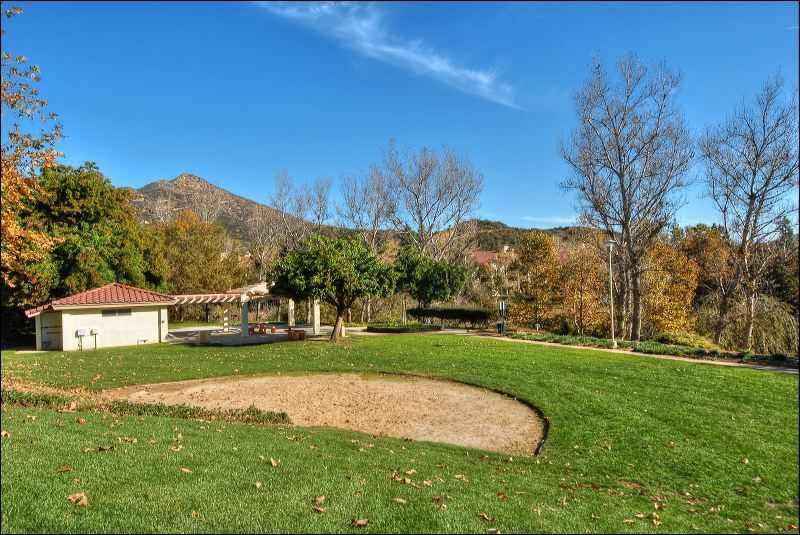 This beautiful, well-maintained complex offers excellent amenities including a sparkling community pool and spa, tennis court, racquetball court and a fully equipped exercise gym. 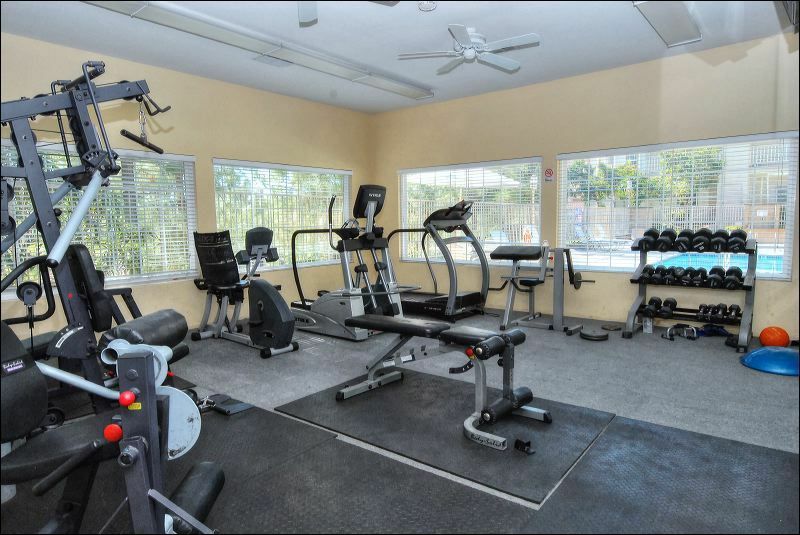 Surrounding area has lots of scenic trails and parks. 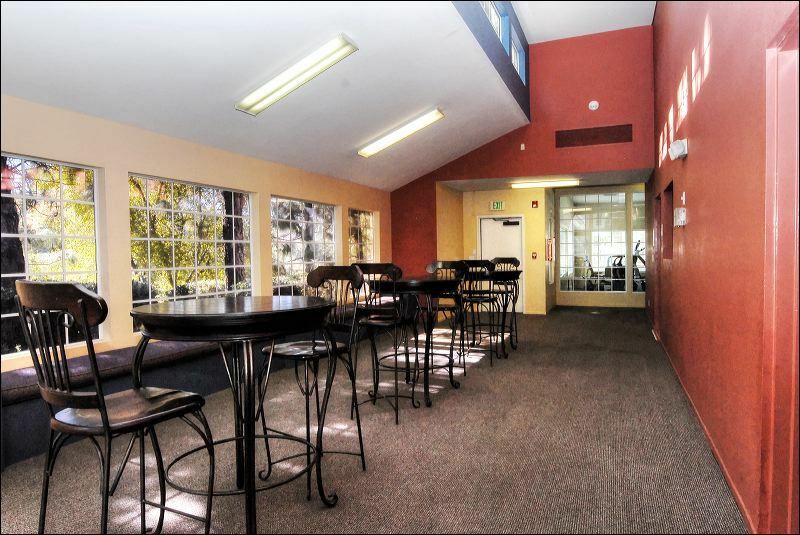 Call now to see this fantastic condo in the heart of Oak Park today!